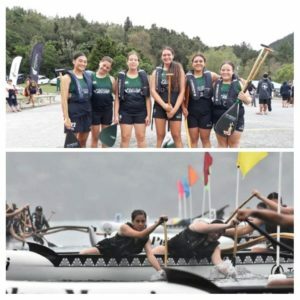 A roopu of 27 Nga Puna ō Waiōrea Rumaki tauira from Y9 – Y13 competed at this year’s National Secondary School Waka Ama Championship held at Lake Tikitapu – Rotorua, 25th – 29th March. 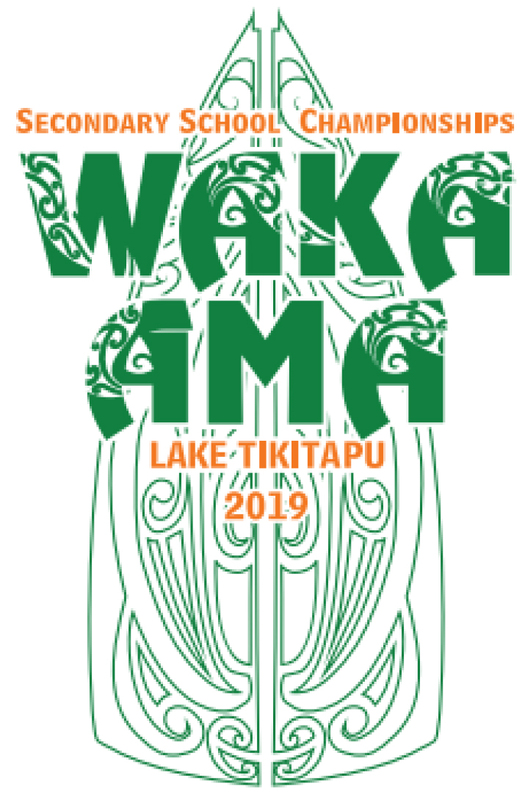 Waka Ama NZ and Te Waiariki Purea Trust reported a record number of school entries for this year’s event. 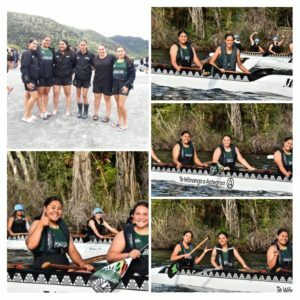 We are very pleased with our tauira conduct both on and off the water throughout the week, team work, whakawhanaungatanga, competitive spirit and results. 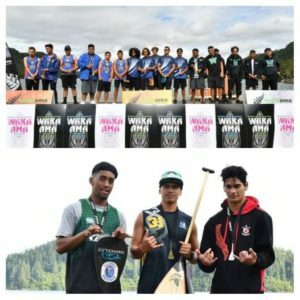 Three of our singles paddlers progressed to Plate Finals and one to Championship Finals. To progress and place in top 3 in a Championship Final at this event is a huge achievement. 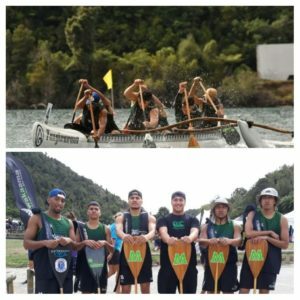 Congratulations Ihaka Taka-Brown, Bronze Medal U19 Boys W1 250m Championship Final. A great effort by all teams and congratulations to the U19 Boys team for their 2nd placing in the W6 500m Plate Final receiving a Silver Ribbon.